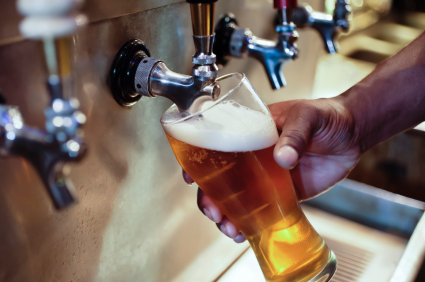 There are three ways that hops degrade oxidisation temperature and light. The hop oils in hop flowers and pellets both aromatic and bittering will break down but heat accelerates the process greatly Old or stale hops have cheesy or skunky flavour that will spoil your beer. Hop aging is cut in half for every 15 oC of lowered temperature. Hops stored at 25 oC will degrade almost four times as fast as hops stored at freezing temperatures. Always store your hops in a freezer at a temperature between 1 to -10 oC). The alpha acids in hops oxidize quickly these oxidized alpha acids lose their bittering quality and old hops will have cheesy” aroma. Plastic bags are slightly permeable to air therefore are not the best for hop storage try to use an airtight plastic or glass jar or some brew shops sell their hops in food grade mylar and plastic pouches these are great especially if they are the resealable type. How Long Can Hops be stored for? 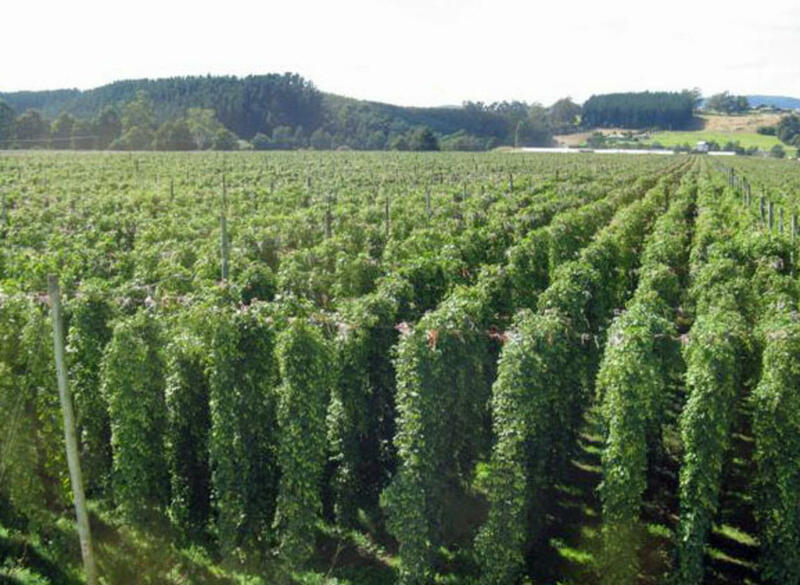 As an example a hops with a starting alpha of 10% stored for six months would lose 25% of its alpha potential at 20 oC. The same hops stored for 6 months at 2 oC would only lose 10% of its alpha potential. Most hop pellets have at least a three year use by (commercial growers consider that 50% of the original alpha acid content equates to the use by date). Freeze your hops in a light proof, air proof bag or container.